It’s easy to see how this happens. An idea, scribbled down in three words, makes perfect sense at the time. Three weeks later, out of context, it’s nothing special, and it feels insubstantial. Some ideas on that 300+ list have been tried before, and others now seem ridiculous. An idea is a fragile thing that needs to be supported and shaped before it can be any use. Imagine it as a seedling: it won’t grow unless it has water, soil, shelter, light, and space. It doesn’t matter how beautiful a plant it could be – it will die if all you do is hold it in your hand and wait. So how do we strengthen the output of our thinking sessions? How do we help our ideas to grow? Actively looking for risks in implementing an idea, then systematically striving to mitigate them. Asking how the idea will benefit stakeholder groups or why they might object. Combining ideas into strategies, or seeing how different ideas could work at different stages to achieve a single goal. Looking for the concept that makes an idea attractive – and then asking ‘how else could we achieve this’ to find more, better ideas. Making a clear inventory of what we need to know before implementing an idea, to avoid later problems. 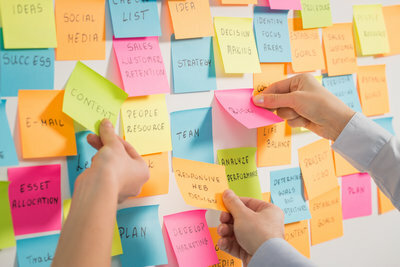 These are just some of the ways to move an idea off a post-it and into the real world, where it can have a real impact. Stephanie Butland specialises in creativity, thinking skills, team development and communication. Stephanie is a Master Trainer in Dr de Bono’s Six Thinking Hats®, Lateral Thinking™ and Focus On Facilitation™ techniques. 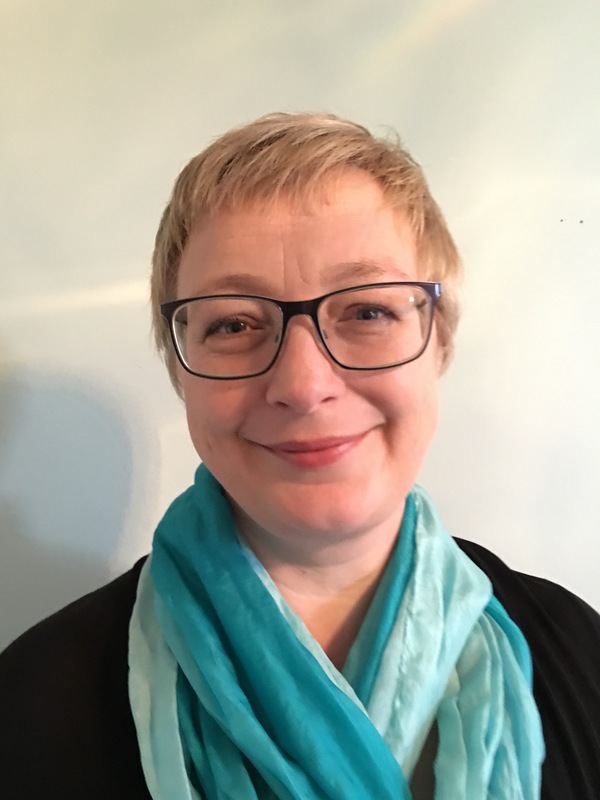 She also delivers workshops in Think on Your Feet®, Writing Dynamics™ and The Skilled Presenter™ and is a Belbin accredited and CIPD qualified trainer. This entry was posted in Creative Thinking, Edward de Bono, Facilitation and tagged Critical Thinking, Decision-Making, Focus on Facilitation, Innovation, Lateral Thinking, On-Demand Innovation, Six Thinking Hats by Stephanie Butland. Bookmark the permalink.